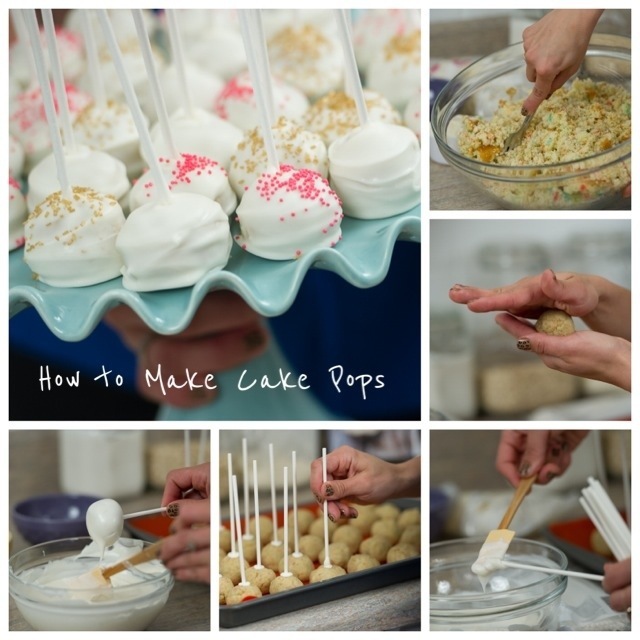 These delicious cake pops are much easier to make than they look. I promise you no one will have just one. 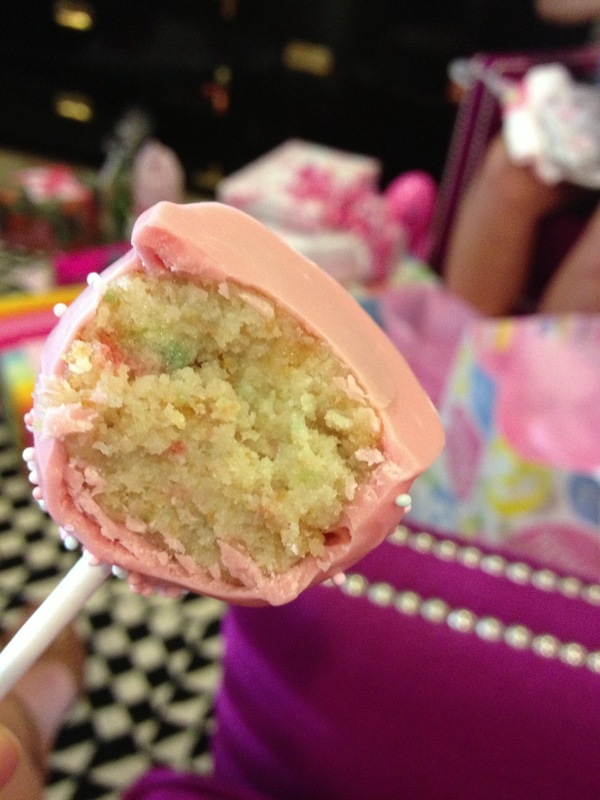 I figured about 4 cake pops equal 1 cupcake, so don’t feel so bad when you go for seconds, or thirds….right!? !